UniLaSalle Beauvais campus is just over 2 miles from downtown Beauvais (20 minutes by bus), where you can find every commodity. 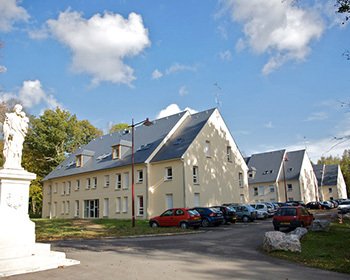 The scenic 20 acre campus, surrounded by 75 acres of private woodland, is located north of Beauvais and offers a perfect setting for students to live and learn. Beauvais site welcomes close to 1,900 students who enjoy a full range of services: a dining hall, open 7 days a week, app. 1100 student bedrooms, access to laundry facilities and a student center where you will meet the members of the student government and the different student organizations. Modern learning facilities include a library, and computer stations, all open 7 days a week. Our Beauvais campus features sports facilities so that you can enjoy many individual and team sports: 1 gymnasium (sports hall), 1 squash court, 1 gym, 2 tennis courts and 1 rugby/soccer pitch. International students are accommodated directly on campus in an international residence. A common kitchen is at the students’ disposal in the building. Fully equipped accommodation: bunk bed (single size mattress and sheets), 2 desks with a chair, 2 wardrobe and shelves; bathroom with sink, shower and toilets. Towels, blanket, pillow and sheets are provided. 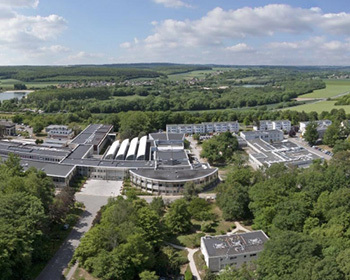 More information about UniLaSalle Beauvais campus and administrative information are available here. A virtual campus tour made by our international students is available here (don’t forget to activate the subtitles). 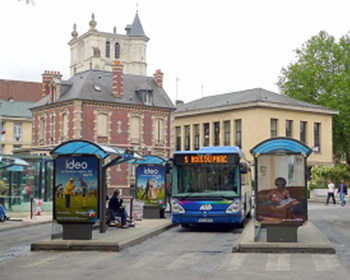 By car, UniLaSalle Beauvais campus is approximately 10 minutes away from Beauvais city center. By bicycle, rent a bike thanks to the student organization Com’Bike on the campus for €1 per day or €15 per month. The private company BeauVélo is also available downtown at the train station. Eventually you can hire one of the “Yellow Vélo” of the city directly near the Town Hall.